Toetal Footcare have kindly sponsored Captain Alun Rees by providing treatment for his foot injury at the beginning of the season. They are based in Cardiff and Pontypridd and their goal is to help maintain the best foot health possible. 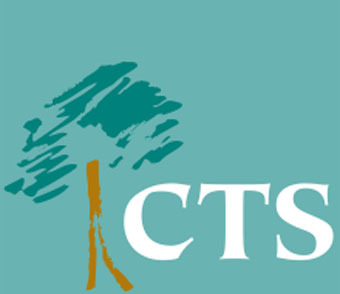 Their practices offer comprehensive, individual foot and ankle care services. All patients are treated in a courteous, professional and friendly manner; not offering just podiatry advice and care, but solutions with appropriate footwear too. 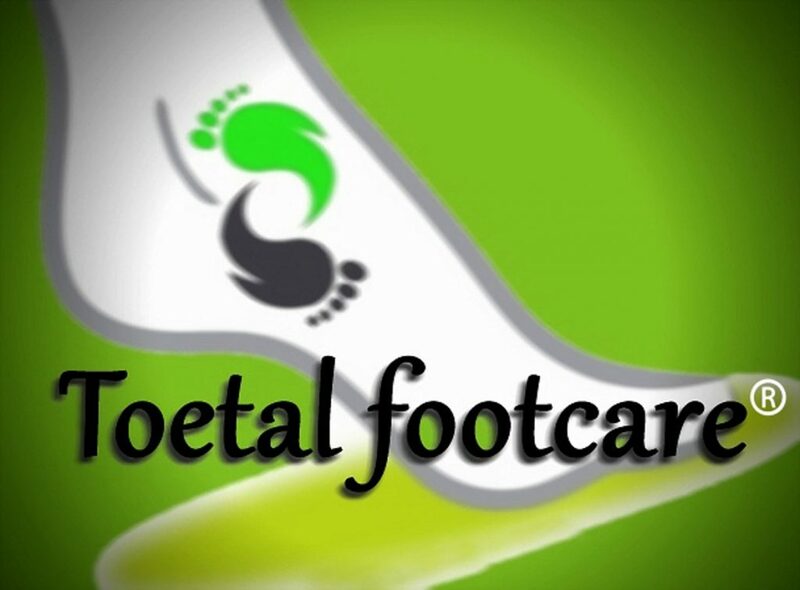 For further information on their services check out their website www.toetalfootcare.co.uk or like their Facebook page. Bedwas RFC want to thank Toetal Footcare for the support in the treatment of our players and look forward to working with them in the future.